Afkar Fellows is a unique fellowship program for catalyzers of social change in North Africa that seeks to boost fellows’ social impact and visibility as influencers in the region. We believe that social change begins with unconventional leaders who build movements, challenge norms, and cultivate safe spaces for alternative thought. Over one year, our fellows work to articulate their personal vision and develop the skills and tools needed to increase their outreach and impact. Our 2017 Afkar Fellows include amongst others: a visual artist & gallerist from Libya; a media entrepreneur from Egypt; a calligrapher & art facilitator from Western Sahara; a sustainability & inclusion designer from Morocco; an LGBTQ activist, and a creative media technologist from Tunisia. Afkar Fellows is a collaborative initiative of Wasabi, NewSilkRoads, and What Took You So Long, powered by the Creative Force initiative of the Swedish Institute. 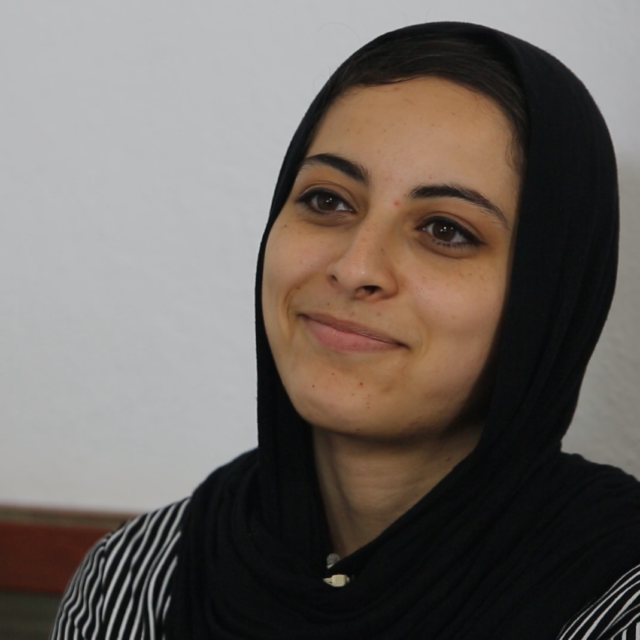 Through her work with Community Media Solutions, Eman Jaradat is currently supporting the Aswatona Network, a group of organizations working on community media, especially community radios, in the Arab world. Eman advocates for the rights of freedom of expression and broadcasting. Previously, Eman co-founded the Jordan Open Source Association, which promotes open source, Creative Commons, digital freedoms, and rights for the Jordanian community. 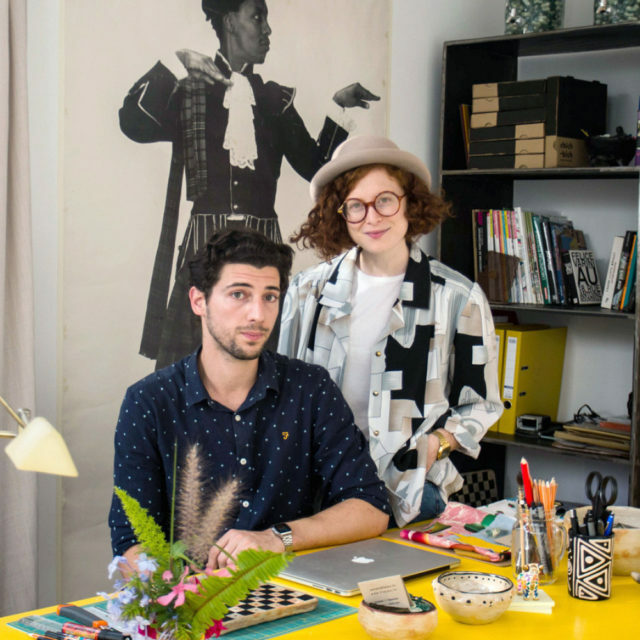 After studying architecture together in France, Hella and Tom returned to Tunis to create Flaÿou, a multidisciplinary, integrative design studio. Flaÿou now sells their fair-trade products in four countries, and does workshops and collaborations around Tunisia to spread knowledge about how to responsibly fuse traditional craftsmanship with a fun modern flare. 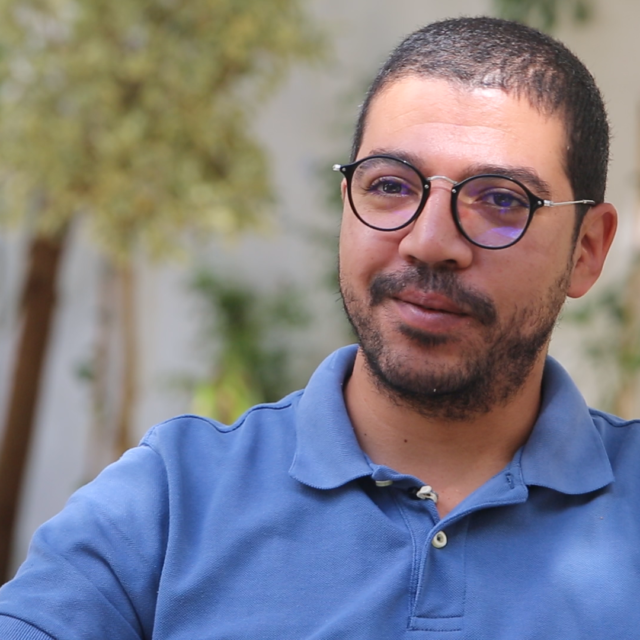 Mostafa Amin is the co-founder and managing director of Egyptian Streets. Egyptian Streets is an independent, grassroots media organization that provides free, fast-paced coverage of events that occur on the streets of Egypt and across the region. Egyptian Streets is currently the only independent english media platform in Egypt. Yosr Hizem is the editorial manager of Journal de la Medina. Journal de la Medina aims to shed light on neglected and overlooked parts of the Medina of Tunis. A participatory newspaper, Journal de la Medina sources information, stories, poems, art, and opinions from local inhabitants in an effort to preserve the history of the neighborhood and spread awareness of its unique cultural heritage. Mohamed was born and raised in the Sahrawi refugee camps in Tindouf, Western Algeria. Mohamed built Motif Art Studio, where he facilitates cross-generational community learning through art and literature. 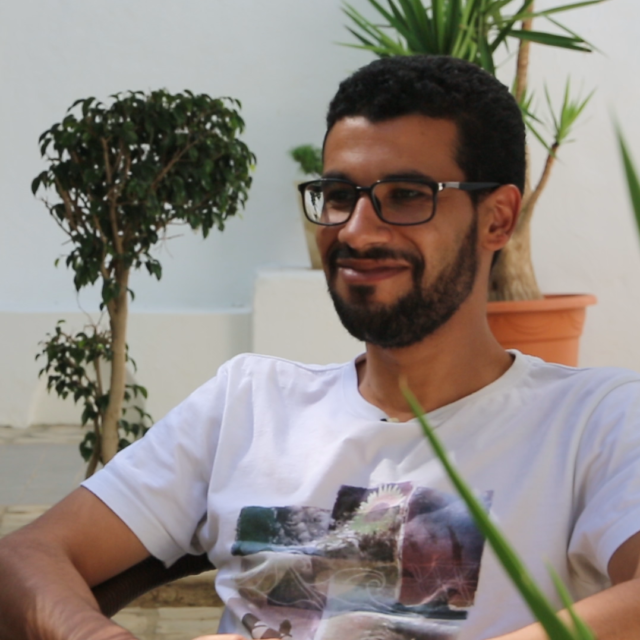 He aims to inspire Sahrawi youth to see creative potential in their surroundings, to promote storytelling and the conservation of Sahrawi oral history, and to help develop versatile skills through art practice. 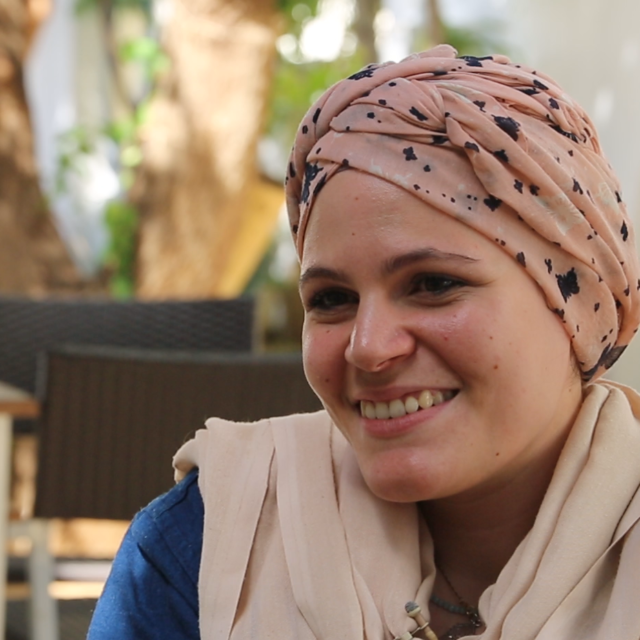 Asma Mansour is the founder and president of The Tunisian Center for Social Entrepreneurship (TCSE). The first organization of its kind in North Africa, TCSE does cross-sectoral work to create a supportive environment for young people to take solving social problems into their own hands. Asma and her team offer a wide range of services to develop social entrepreneurship in Tunisia; their model has now been replicated in Morocco and Algeria. Abdulrahman Khedr is co-founder and CEO of Axeer Studio, a media production house that focuses on creating positive social impact through viral media entertainment. He is also the co-founder of Giraffics Ltd, which digitizes knowledge and visualizes information through animated videos. 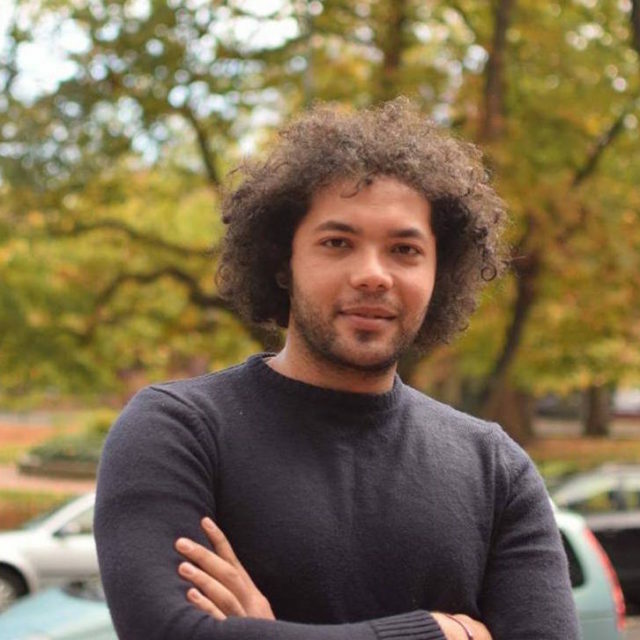 Through both ventures, Abdulrahman aims to use the power of media to reach diverse communities while raising awareness about important social issues. Wathek plays a crucial role in several organizations in Tunis that fight for equality of gender rights and access to comprehensive health care. He is also a playwright and performer. 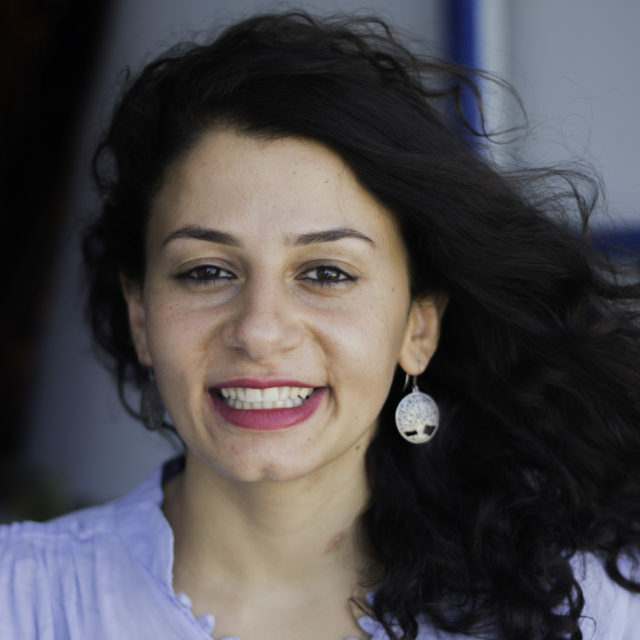 Meriam Meddeb is a monitoring and evaluation consultant for the Community Resilience and Social Cohesion department of Beder, a nonprofit that works with marginalized youth groups. Meriam is also a member of the Executive Board of I Watch, a youth-led anti-corruption NGO that works to fight corruption and enhance transparency. I Watch was awarded the 2017 Transparency International Award, which recognizes and celebrates exceptional work in the global coalition against corruption. 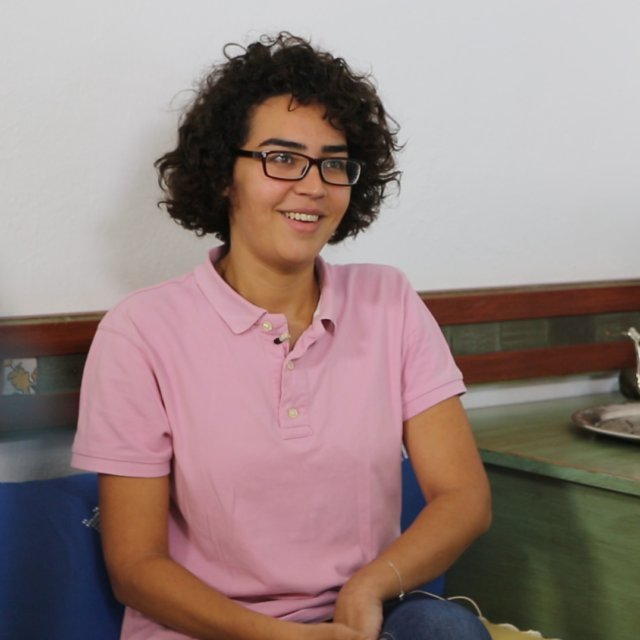 In 2016, at the age of 17, Takwa Barnosa founded WaraQ Art Foundation, a multipurpose art space and gallery in Tripoli, making her the youngest gallery director in the MENA region. After two years of exhibitions, workshops, discussions, and the development of a coworking space for artists, WaraQ was forcibly shut down. Takwa is now in the process of rebuilding her Foundation. Takwa’s own art, fusing Arabic calligraphy and mixed media, has been featured in art exhibits around the world for their treatment of political issues. 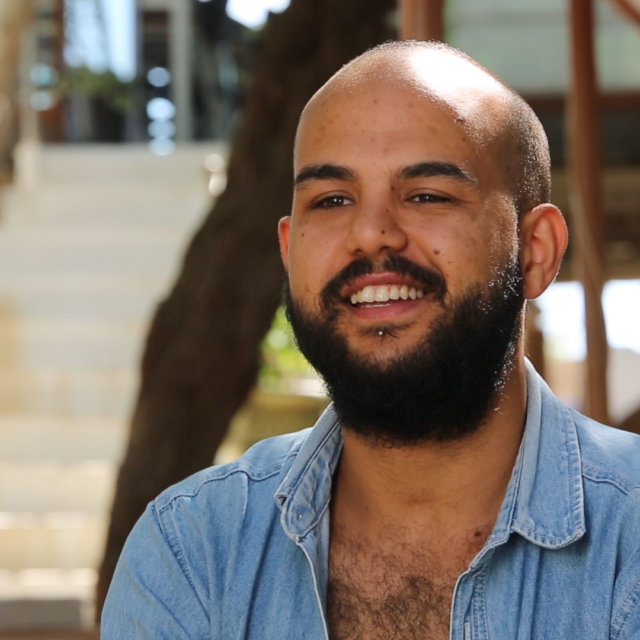 Mehdi Khessouane co-founded The Little Black Book Magazine (TLBB) in 2016 in order to amplify the Moroccan art scene in all its diversity and free from clichés. Seeking to accelerate cultural transformation, TLBB “aims to offer readers a critical and layered look at underground creation.” Since then, TLBB has branched out and developed its own studio, TLBB Studio, to serve clients in the design and execution of their unconventional creations and events. 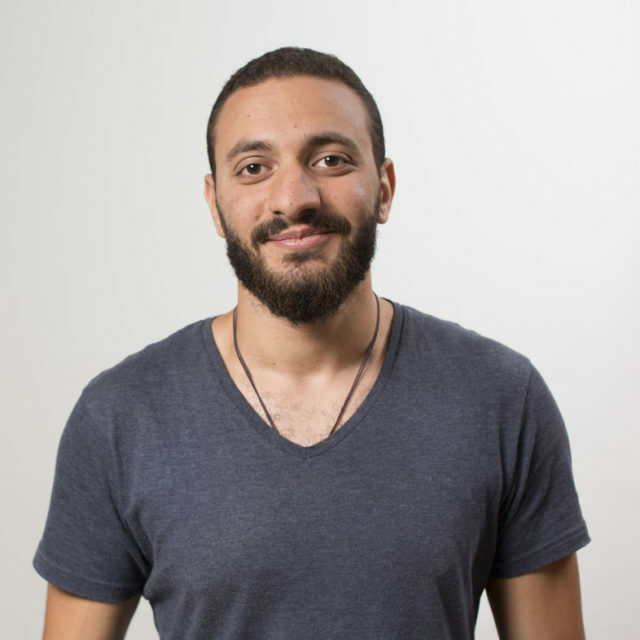 Originally trained as a visual designer, Rehab Hazgui is an expert in the areas of creative media technologies, grassroots community organizing, and alternative pedagogy. 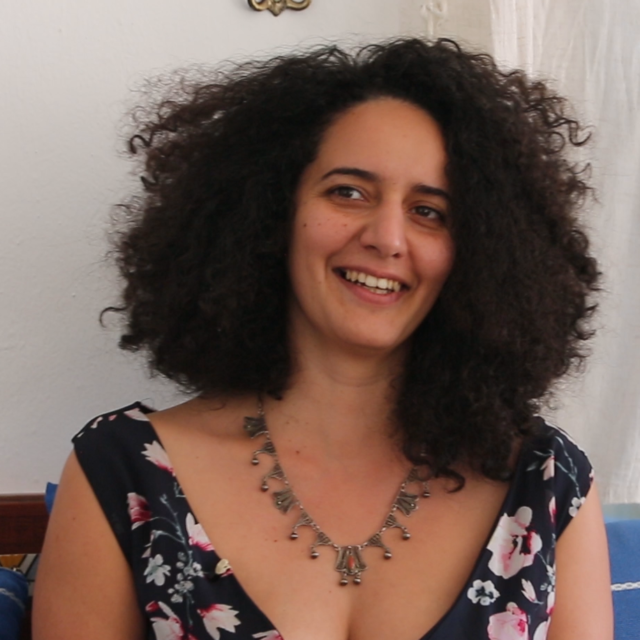 She is the co-founder of El Fabrika, a Tunisian platform for experimental arts, alternative design, and activism. Rehab teaches many workshops with kids and adults and is now developing an educational play-kit that introduces youth and their families to electronic circuits.